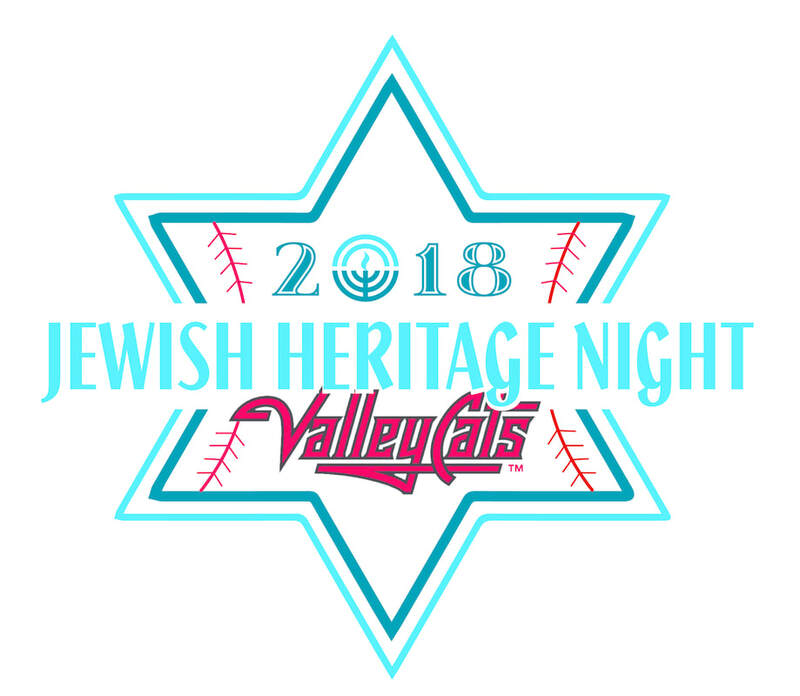 ​Join the NENY Jewish Community as we celebrate summer, our amazing community, and Baseball! NEW THIS YEAR! Tickets will be sold through Jewish Federation of NENY and available for pick-up at will-call. Please register below! For group tickets of 10 or more, please call KB Goodkin (518) 783-7800 ext 222. Deadline to order is Friday, August 17. Questions? Please contact KB Goodkin at (518) 783-7800 ext 222.